I have had a few reluctant readers in my career as a homeschool (and now public school) mom. Right now my reluctant reader is Avi. At age 10, she can read, but not fluently. It is still work for her and she can’t yet envision the joy of losing herself in book. We all know that the key to learning to read better is to read. Having her read aloud to me doesn’t work, though. Avi hates to “fail”. She is one of those kids who will avoid trying (or just goof off) rather than risk being put in a situation where she might fail. 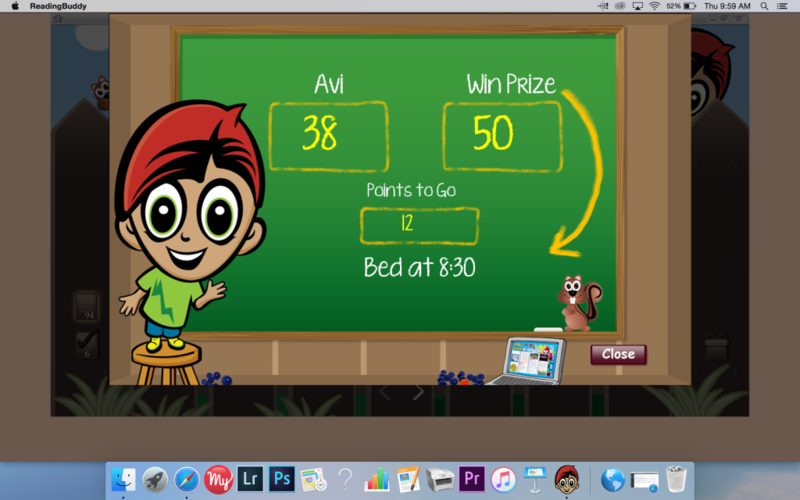 This is what makes Reading Buddy Software perfect for her! 2. She doesn’t have to worry about being embarrassed or “failing” in front of the computer. The system is simple. 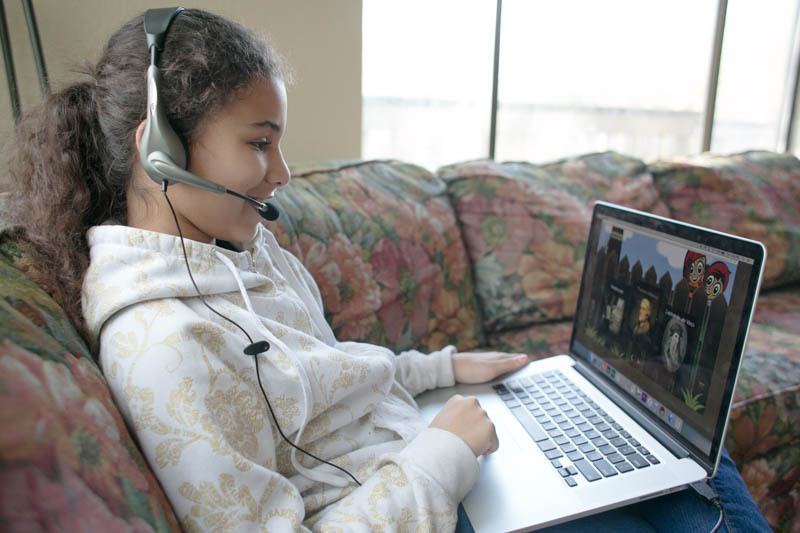 The child hooks up to the computer (you will need a headset with a mic) via usb. The child chooses a book to read and then reads aloud to the computer. The books range from historical to classic, to just plain fun. Avi has seemed to enjoy both the books and the facts she has learned from them. 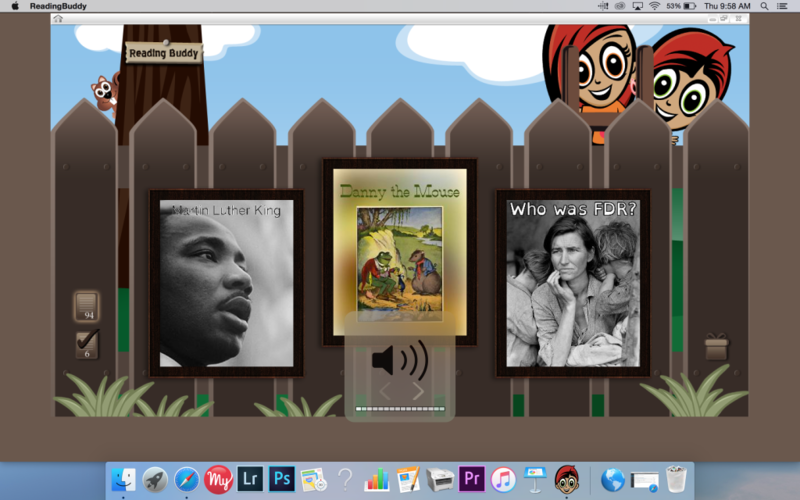 She asks to use Reading Buddy Software nearly every day. The amazing thing about this system is it listens to your children read and responds to them. If they are having trouble with a word, the program will read it to them, just as you a parent or educator would. It is very responsive and takes the pressure off of the child to perform. This is really useful if you have a child who deals with anxiety. * Responsive to your child. * Allows you to easily track their work and learning. * You set up incentives for your child’s learning. 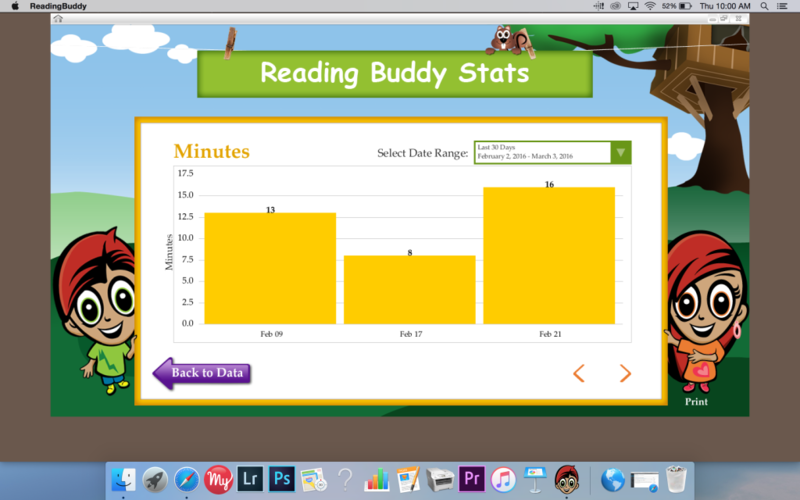 * Children who use Reading Buddy Software generally improve their reading by 50% over 3 months. * At $79 a month, its a bit spendy. However, as a family who has hired private tutors in the past (and present), I will say I think this is money well spent and will actually save you money over hiring a tutor. * The child narrating parts of the program has a speech issue/pronunciation issues. I have no idea why that child was chosen to do the talking in this program. While I don’t think it makes the program less useful, it seems like an odd choice. * If you don’t already own them, you will need to purchase headphones with a built-in microphone. 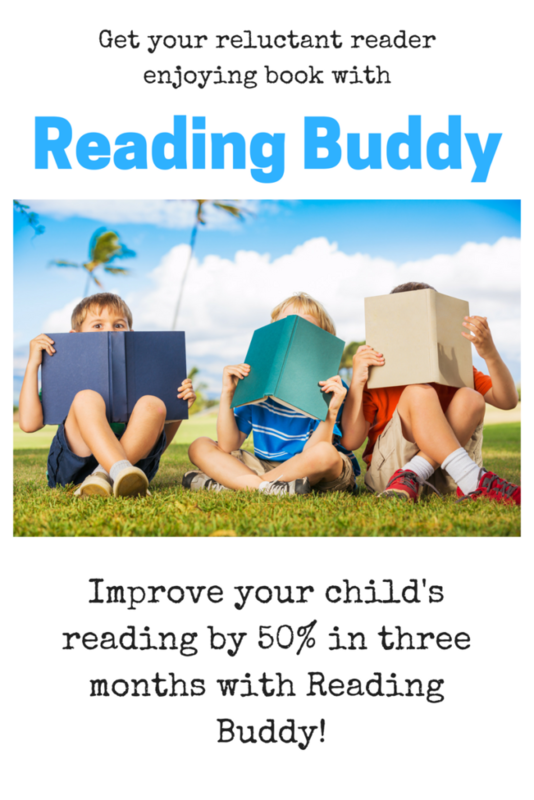 If you a have a reluctant reader, especially one with anxiety, this is a great program! 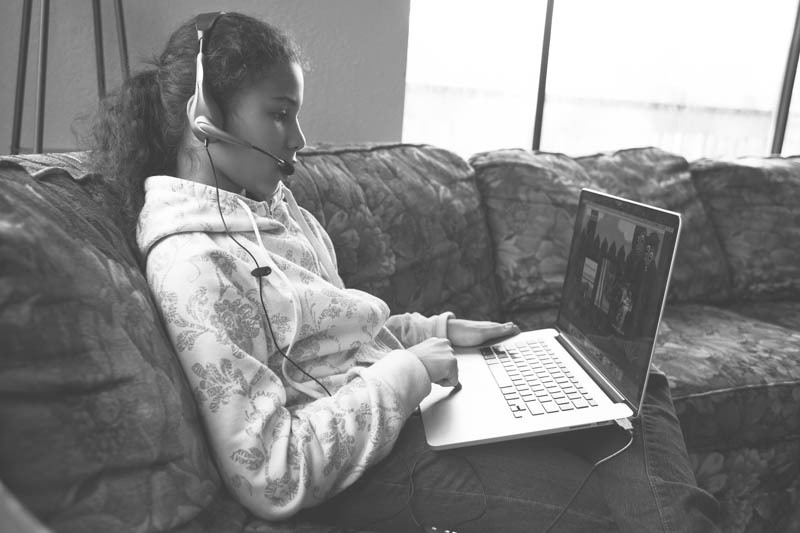 For $79 a month your child will receive unlimited reading “tutoring” and my actual child (who is not an affiliate) actually enjoys using the program. Get 25% off of your first month by using the referral code: LITTLE EARTHLING. Have you ever had a reluctant reader? What have you found to be useful? Renee–my reluctant reader was afopted from Colombia three years ago and thus speaks with a heavy accent. Do you have any information/experience/ideas about how accurate the reader’s pronunciation must be for the software to recognize what is being read? Thanks! I just bought the software but my daughter and I want her to read more than one book a day. will it not let us? it said she can get more points tomorrow. it is summer and I want her to do reading buddy in the am and pm but does it allow us only once a D? As far as I know she can read as many books a day as she wants. My daughter uses this and has never been limited. Hi…are there PC software requirements? Can it be done via IPad. Is there a trial version for parent can see how his/her child works with the program? Can it be cancelled at the end of any month? There is not a trial version that I am aware of but your an use my promo code to get 25% off your first month and cancel at the end of the month if you don’t like it. I hope that helps! I purchased it but we have had difficulty with it. It doesn’t seem follow along my fluent reader as well as my slow reader. And the part where the RBS read for you, the underling of the words doesn’t match up with the reader. Sharon, thank you so much for sharing this. That sounds really frustrating. I haven’t used it with my fluent readers, only with my struggling reader I will share this feedback with Reading Buddy.